Services | AVID International Molding SolutionsAVID International Molding Solutions | All Rights Reserved. Most of our competitors use the term Design for Manufacturability. However, many of their customers come away disappointed after going through the process. Our process is in depth and comprehensive, utilizing input from several areas within our company. We have proven that when a collaborative effort from all aspects of the manufacturing process are included, the outcome is a benefit to all involved. Engineering driven companies love the outcome from our DFM process and believe that the benefit obtained from the process is invaluable. Another critical aspect to a successful product launch is material selection. At Avid we have over 30 years of experience in assisting our customers in selecting the correct resin for their application. We also have established supplier relationships that are willing to devote time and resources to ensuring our customers success. We are firm believers in being involved early on in our customer’s product development process. We have been able to successfully implement design and manufacturability suggestions that have literally saved our customer millions in lost dollars and time. Conversion of metal components to plastics can be difficult and disappointing if not done correctly. We have developed an expertise in the area and we are able to help customers through this process. Whether you are looking to improve cosmetics, decrease weight, eliminate rust, or simply to reduce costs we can assist you through this process. A critical aspect to this process is the stronger supplier relationships that we have established throughout the years. Our suppliers are also gifted at helping our customer to choose the correct resin or make part design recommendations that will enhance performance. 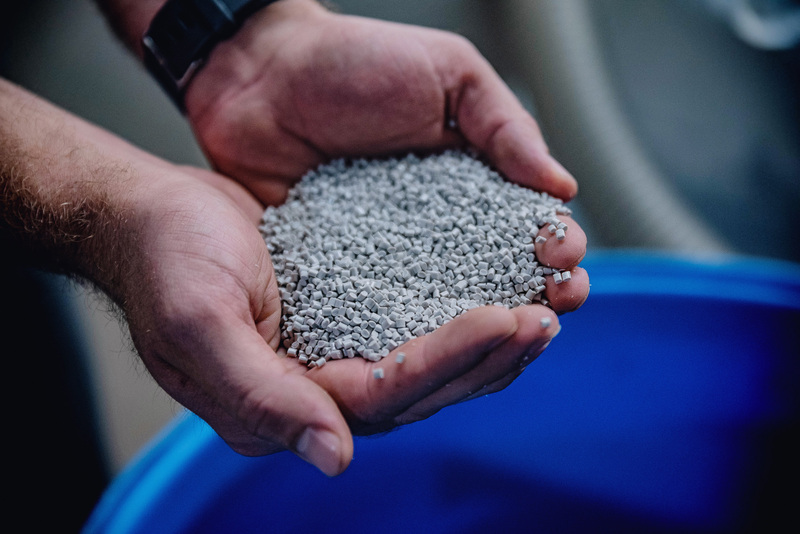 When it comes to converting metal to plastic our processes are second to none. Avid is a custom contract manufacturer, meaning, we tailor our manufacturing capabilities to our customers’ needs. 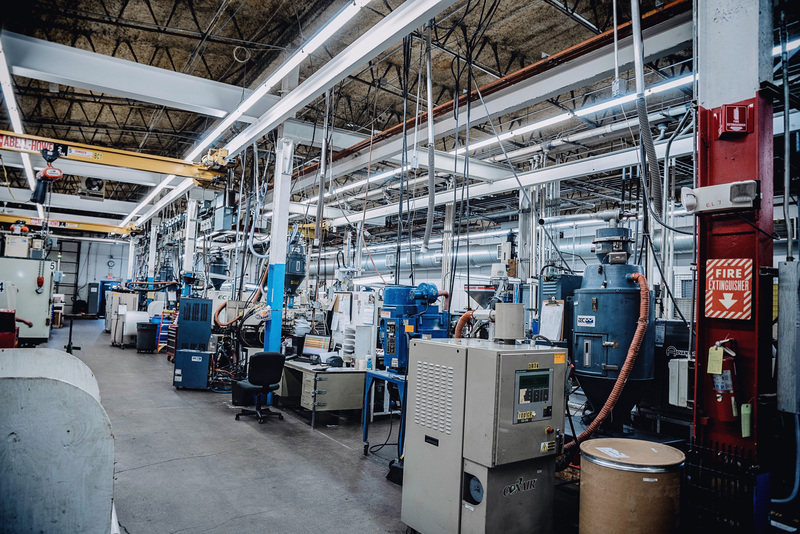 From standard shoot and ship parts, to sub-assemblies all the way to full assembly lines, Avid has the capabilities to provide a wide range of solutions for OEM’s. 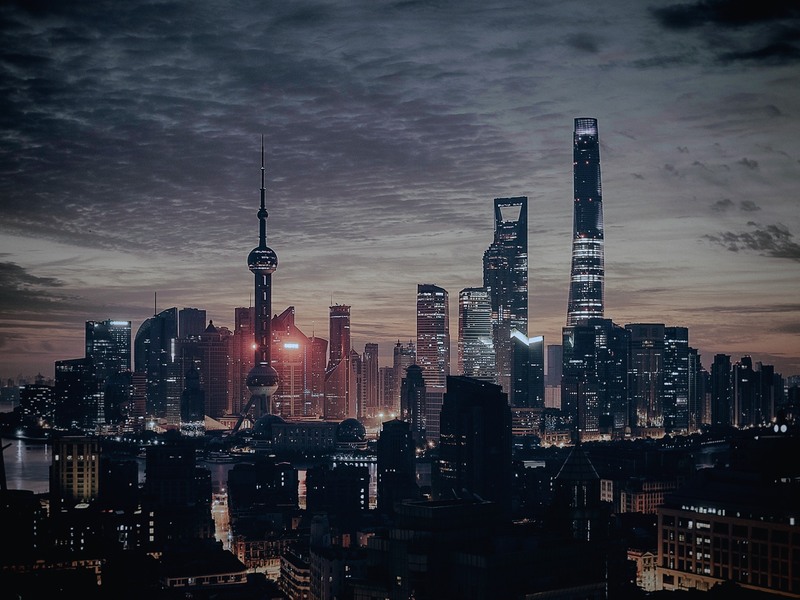 From global relationships to geographic locations we have strategically placed ourselves in a position to manufacture products that are cost effective and in timely manner for our customers while still providing U.S. based engineering expertise. Expanding from our customer base history we continue to improve and expand on our manufacturing capabilities at both locations to accommodate any need recognized by our customers. At Avid, we believe all successful programs start with a good tool. With a fully functional in-house toolroom capable of constructing molds up to the 500 ton range, we understand the advantages of getting the tool right the 1st time. 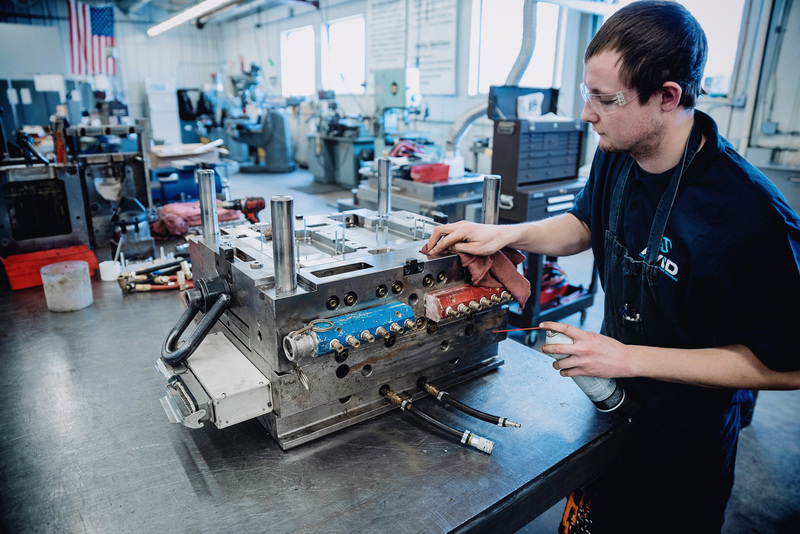 Our tooling standards and mold maintenance program ensure that your tooling will be ready to produce for years to come. Need a part change? Having internal tooling capability also reduces the cost and lead-time of minor tool iterations. We can handle your revisions in house to ensure that parts are in your hand as fast as possible. Are you interested in a lower cost tooling option? Similar to our resin supplier relations, Avid has developed and grown with a number of off-shore tooling suppliers. These manufacturing partners work to our mold standards to minimize design engineering hours and ultimately, costs. 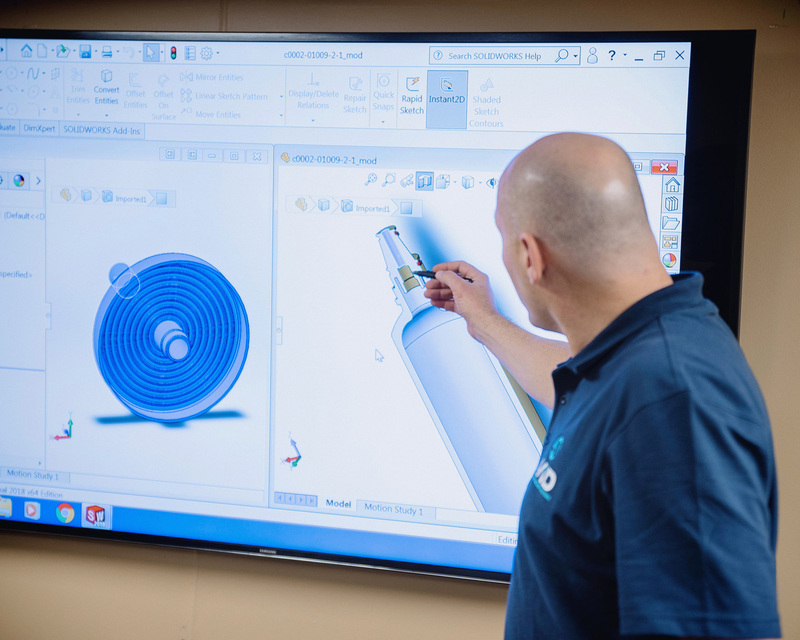 Our team of engineers have a hand in the design from day one and we can coordinate full design reviews with our customer before the manufacturing process begins. Need some engineering samples for your pre-manufacturing analysis? We can supply the exact materials to our off-shore partner and produce samples for you before the tool ever ships to us. 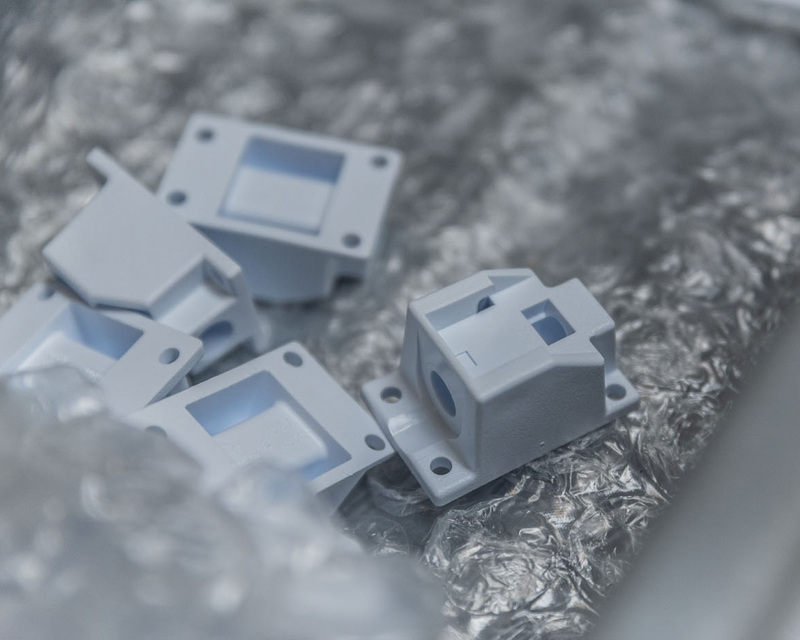 Once complete, we can ship the mold to our U.S. headquarters for process development and qualification with final PPAP to be completed at the end manufacturing location. Our goal is to assist you with all of your manufacturing needs and to provide the solutions to make it happen.